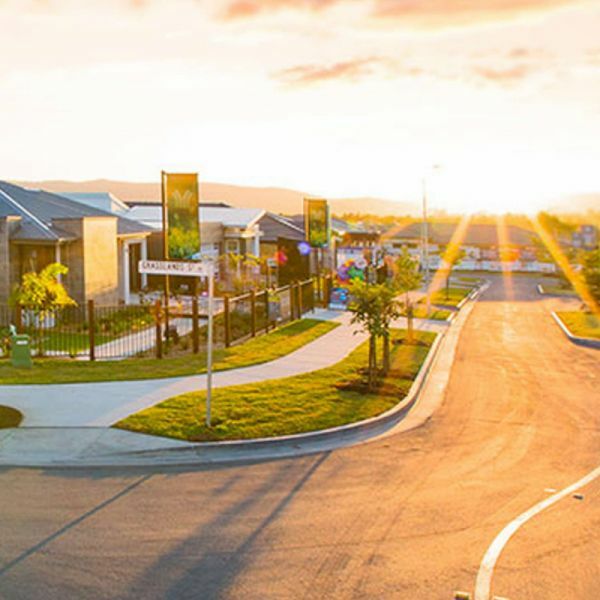 Plantation Homes build across the Brisbane, Gold Coast and Sunshine Coast regions within South East Queensland. Download a map of our build zones. Please contact or visit a Plantation Homes display centre near you and speak to one of our friendly New Home Consultants to determine the requirements for these listed build zones. 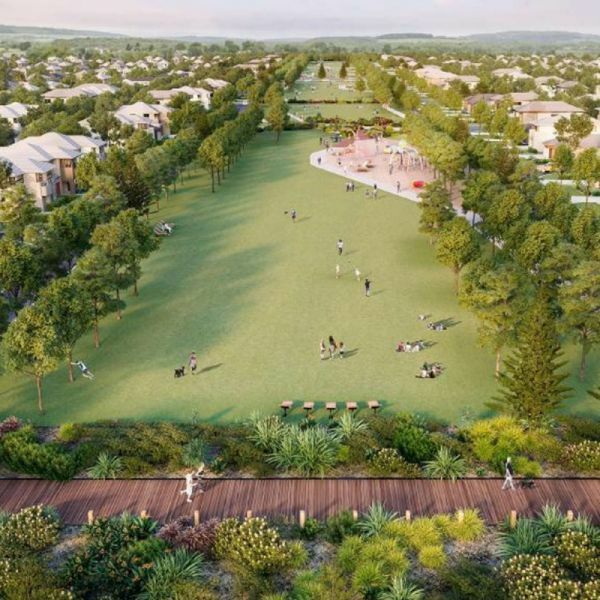 Expertly design to nurture true community living, immersed in the new Helensvale. 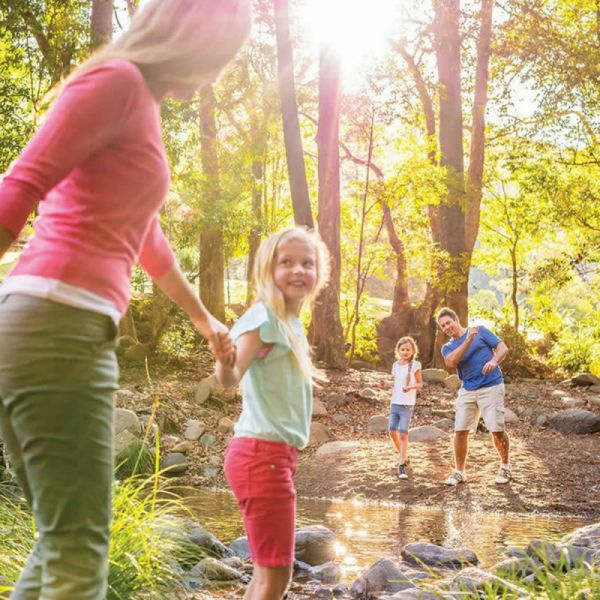 Experience Sunshine Coast living the way nature intended, at Harmony. 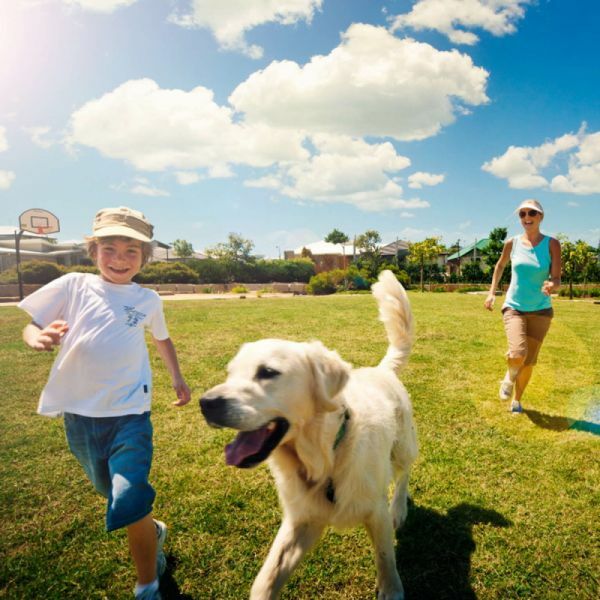 Access progressive urban centres whilst preserving the natural environment close to home. The ultimate in contemporarty living with over 65% open space. Stylish, spacious and tranquil lakeside living in Brisbane's north. 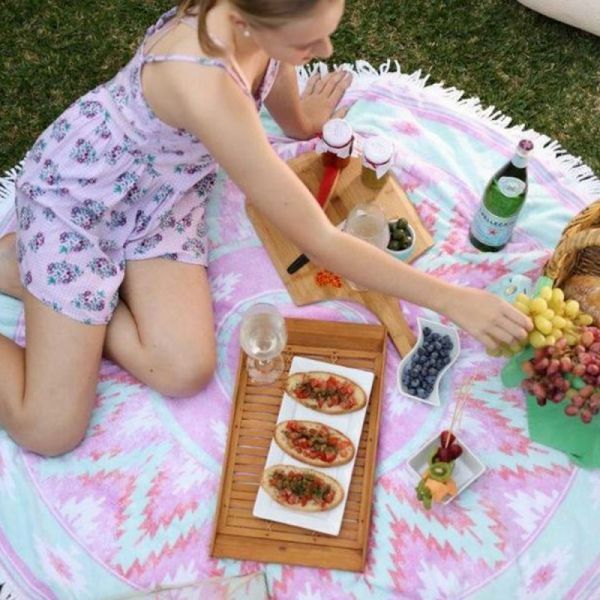 A visionary new town fostering welcoming neighbourhoods in an authentic community. 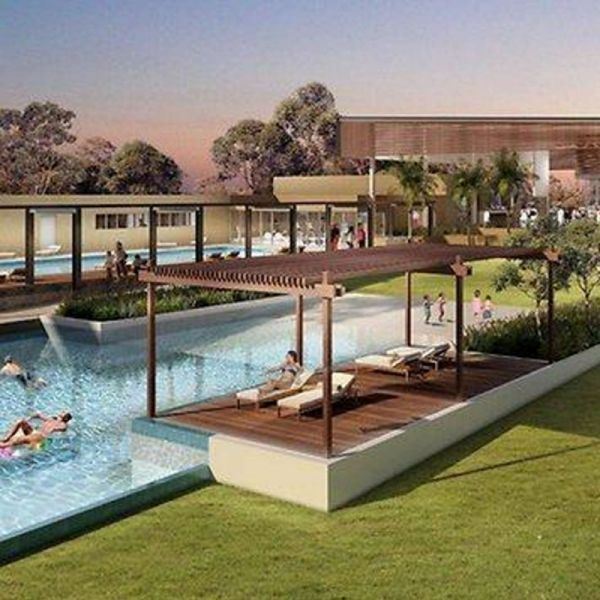 Premium lakeside living, offering an enriched way of life. 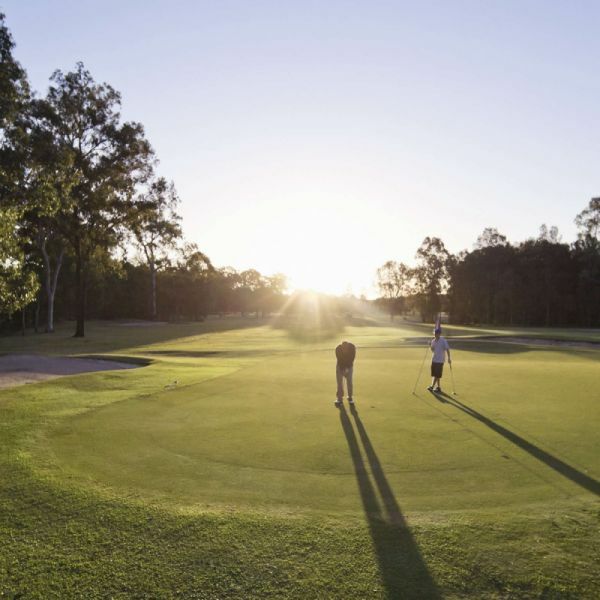 At The Rochedale Estates you don’t buy land, you buy an enviable lifestyle. 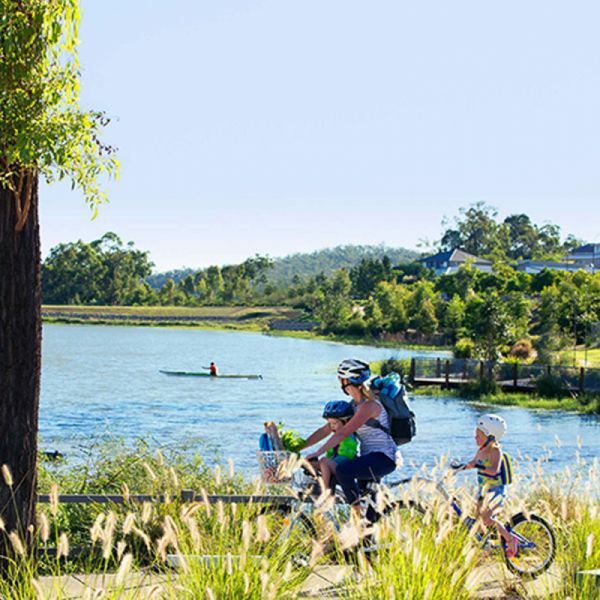 A premier address at the edge of the bay in Thornlands, near Victoria Point. 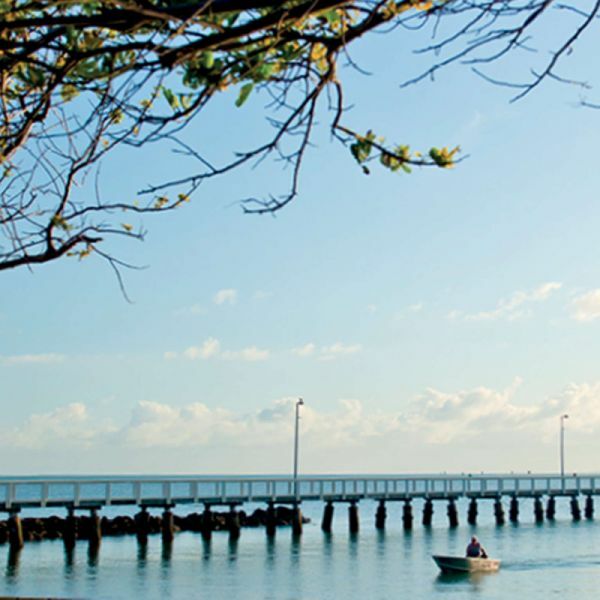 South East Queensland’s premier destination for relaxation, recreation and community activities. 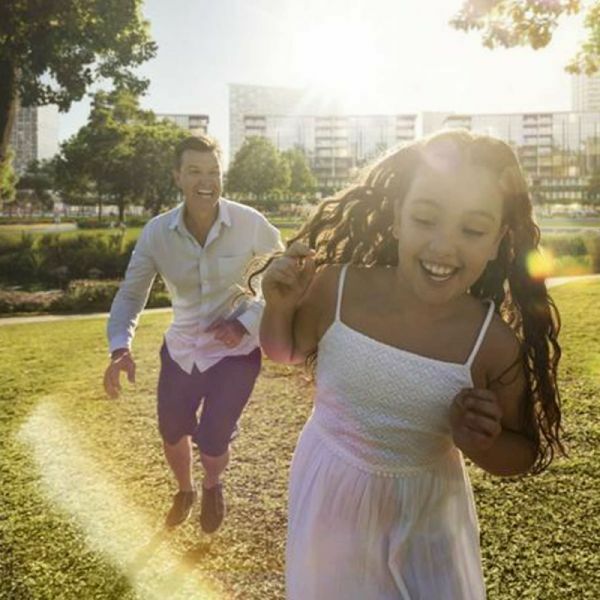 A premier masterplanned community where the city meets nature for a balanced life.